In the last episode of the year (and a bonus one, to boot), my friend Jeff Large interviews me as a follow up to the 100th episode. 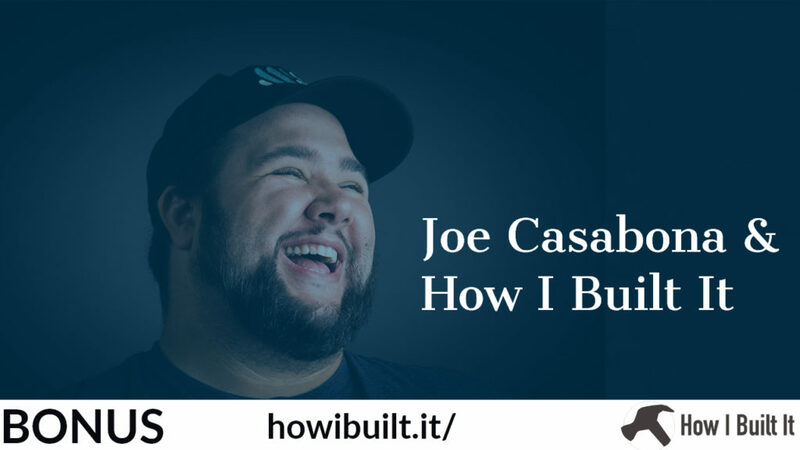 Jeff is a great interviewer and I really enjoyed the conversation we had – he even gets me to say, “trade secret…” I think you’ll like it too! 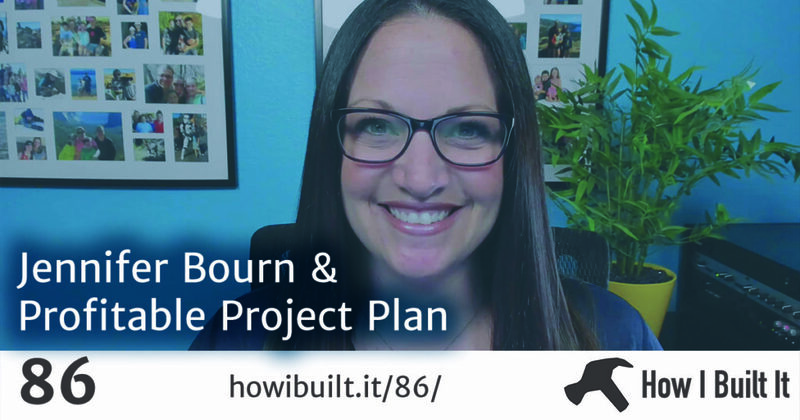 Jennifer Bourn is the founder of Bourn Creative and creator of the Profitable Project Plan. She’s also a freelancer who’s doing it right. 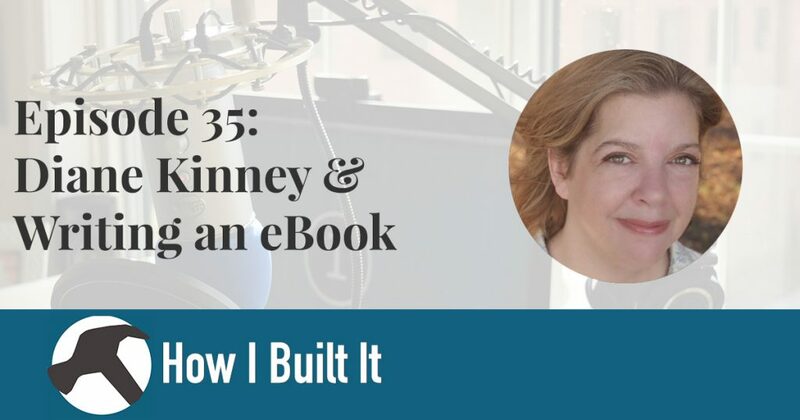 She has worked out the perfect system to get and manage client projects; in this episode we’re going to talk all about how she built it.